There is still so little known about outer space by modern science, but of that little we do know, there are some extraordinarily amazing things. This is a list of the top 5 cool facts about Space. 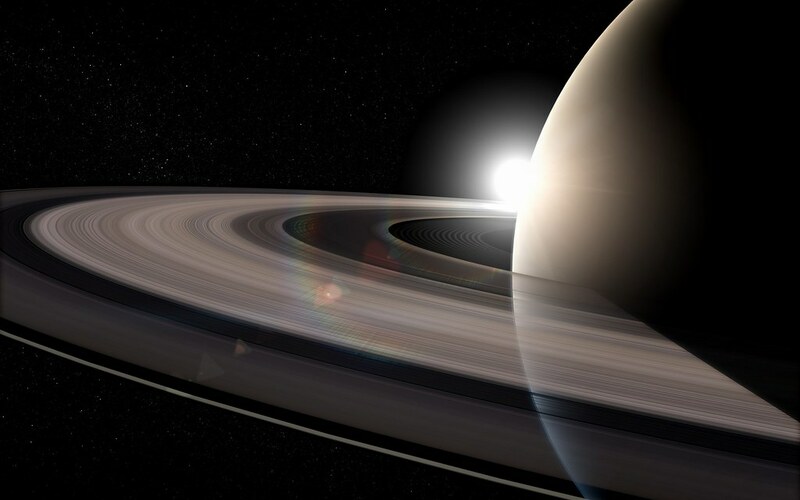 Is there a cooler object in the sky than Saturn? Maybe Jupiter, but I like Saturn a little better. If you know what you are looking for, you can see the rings of Saturn even with a pair of binoculars. Personally, I love getting out the telescope and showing Saturn to people. Their expressions when they see it show their amazement. Most people don’t realize that you can ACTUALLY see the rings.